 High-production esports venue, Thunder Gaming, has announced a partnership with ZOWIE, the esports arm of BenQ Corporation. ZOWIE is a brand dedicated to the development of professional e-Sports equipment and it’s monitors are fine-tuned to provide the smoothest and most responsive experience allowing players to achieve their very best. As part of the partnership, ZOWIE monitors will be featured inside the Thunder Gaming Esports Center for guests of the facility to experience features such as Dynamic Accuracy (DyAc), Color Vibrance and Black eQualizer; just like the professionals do. 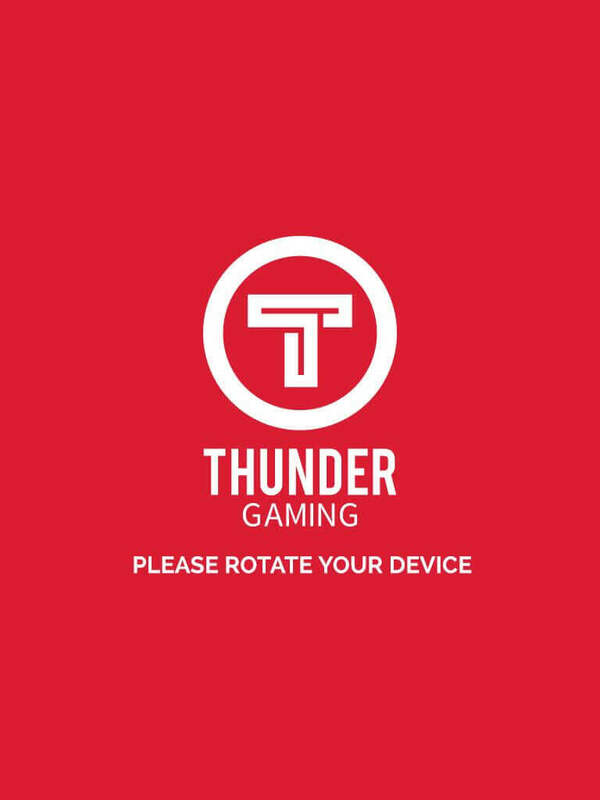 Attendees and fans will benefit from co-marketing promotions between Thunder Gaming and ZOWIE as well as events and tournaments hosted at Thunder Gaming Esports Center throughout the year, supported by ZOWIE. 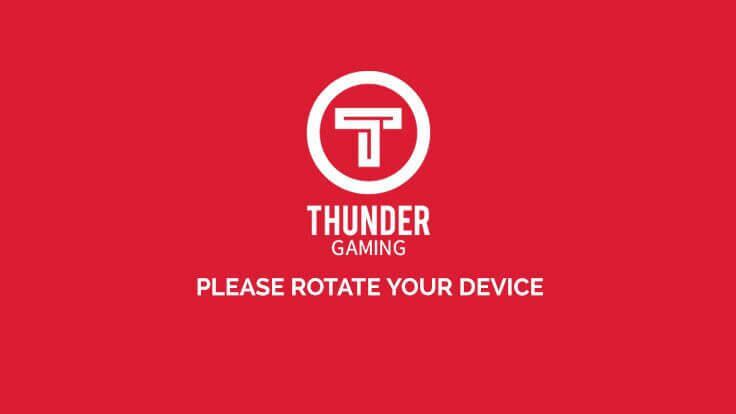 “ZOWIE monitors are critical to the gaming experience at Thunder Gaming Esports Center, and we are pleased to prominently feature them in our facility for our avid community participants to enjoy during ongoing weekly events, as well as special monthly events such as influencer-led competitions and national publisher tournaments,” says Christian Bishop, CEO of Thunder Gaming.